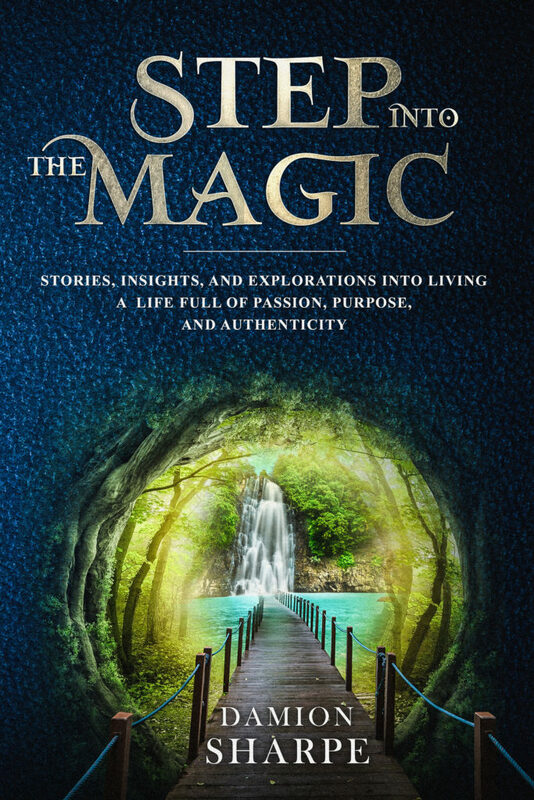 ‘Step Into The Magic’ is a new book concept that combines stories with experiential exercises, insights and real life applications, all of which are designed to help people live life to the full while teaching them to create what they most want. The book aims to give each reader a positive experience. 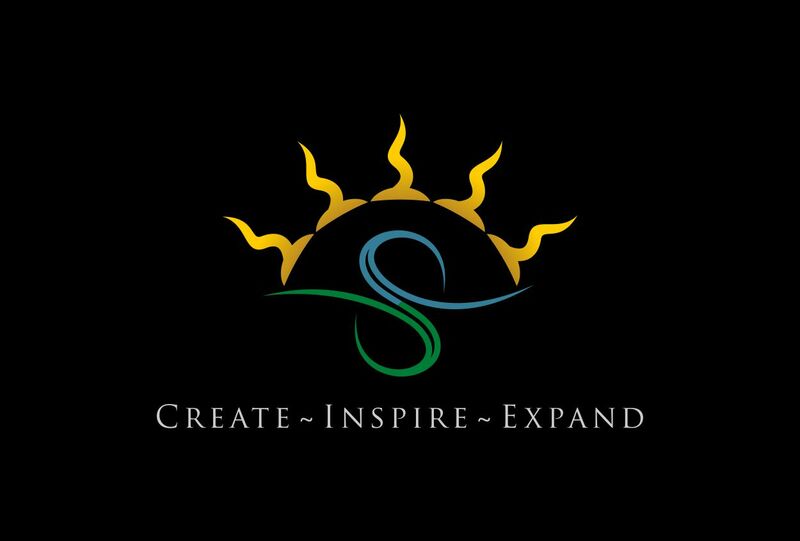 An opportunity to transform their life through play, laughter and insightful entertainment. 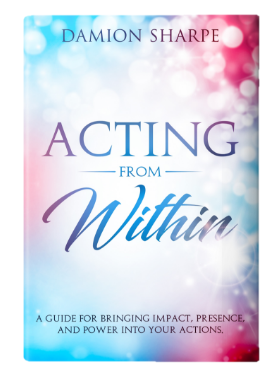 A guide for bringing impact, power, and presence into your actions. music, storytelling, and audience participation!